We are developing the “Future of Sustainable Water” – a Portable, Affordable, and Durable water filter. 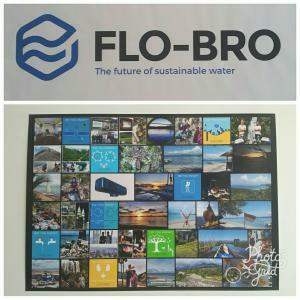 Besides moving into our new office, there is other exiting news from the “Flo-Bro team”. Jan Kuzel has joined our team as a “Growth Marketer”! He is helping us with launching Flo-Bro One on Kickstarter. Some of his responsibilities are: 3D product visuals, landing pages, AB testing, conversion optimisation, email list building, and community promotion. Let’s get back to where we are with the actual “making of Flo-Bro One”. Ever since we had the idea of a portable water filter, we wanted to make it as simple as possible, to provide an easy alternative to buying bottled water. 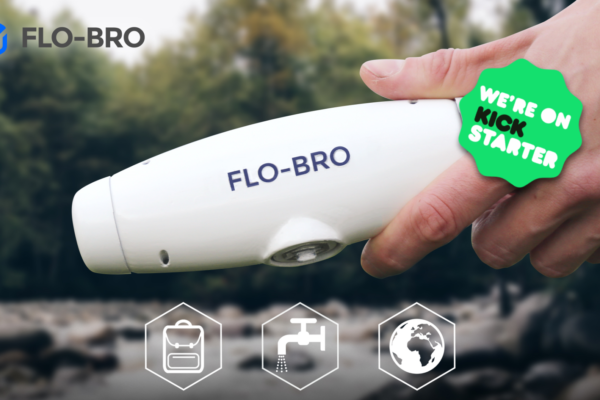 The core idea of Flo-Bro One is, that you can simply twist it to your shower hose (which is the same worldwide), and fill up your bottles with clean water. However, as we spoke to more and more people, we found out that some would like to see extra features. Such as a hose which enables you to twist Flo-Bro One not only to your shower hose, but also to your faucet. 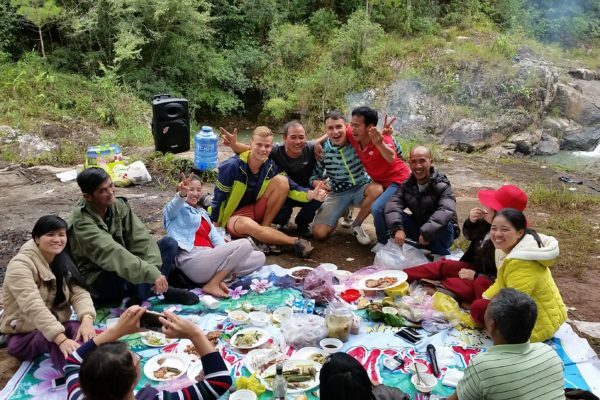 Next to the hose, people were also interested in an add-on that could remove any unpleasant taste from the water. 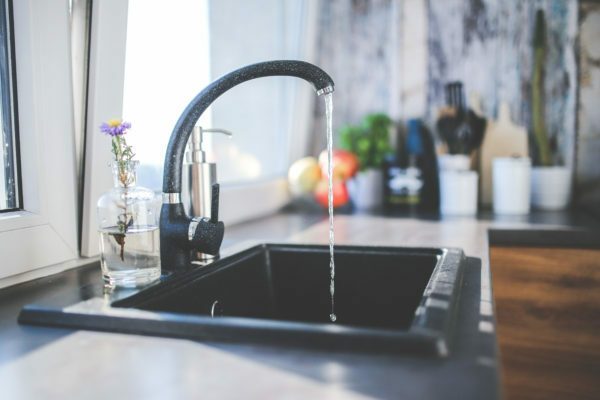 That is why we are introducing the options of an add-on hose for your faucet, and an add-on Zeolite filter, for travellers who want more features. The extra features are deliberately designed as “add-ons”, so the core of Flo-Bro one remains the same. We went back to the design board and 3D-printer again, and are now testing the new add-ons!